A show concept 22 years in the making, bringing you legends from the past and the future stars that are ensuring that the music lives on. 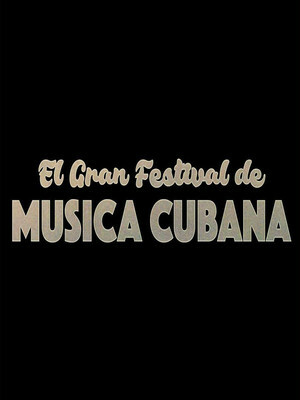 Why See El Gran Festival de Musica Cubana? 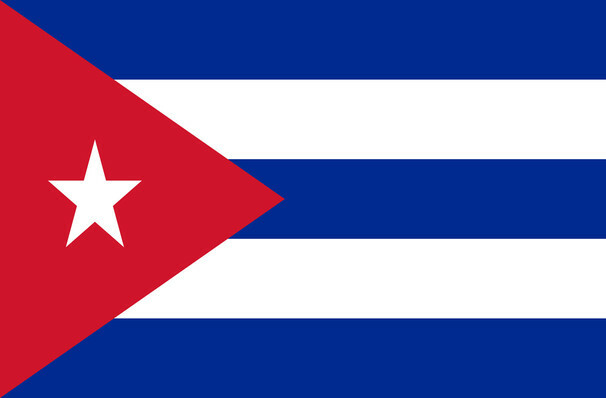 As well as lively Cuban music, the concert will also feature jazz, hip hop, R&B and soul. Audiences will get to see the one and only Barbarito Torres perform, who is most known for working with the Afro-Cuban All Stars and the Buena Vista Social Club. Cuban musical group Los Van Van will also be performing. The collective have spent their lives dedicated to contemporary Cuban music, with their passion evident every time they take the stage. Sound good to you? Share this page on social media and let your friends know about El Gran Festival de Musica Cubana at Radio City Music Hall. Please note: The term Radio City Music Hall and/or El Gran Festival de Musica Cubana as well as all associated graphics, logos, and/or other trademarks, tradenames or copyrights are the property of the Radio City Music Hall and/or El Gran Festival de Musica Cubana and are used herein for factual descriptive purposes only. We are in no way associated with or authorized by the Radio City Music Hall and/or El Gran Festival de Musica Cubana and neither that entity nor any of its affiliates have licensed or endorsed us to sell tickets, goods and or services in conjunction with their events.